After months of planning our Anthem of the Seas cruise, the five days spent cruising to Bermuda have already come and gone. Exploring the ship for the equivalent of a work week, we got to know this mega ship rather well. 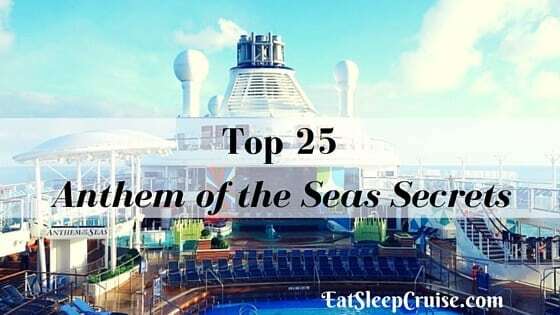 If you have plans on sailing on Anthem of the Seas soon, be one of the most informed cruisers on the ship with our Top 25 Anthem of the Seas Secrets. 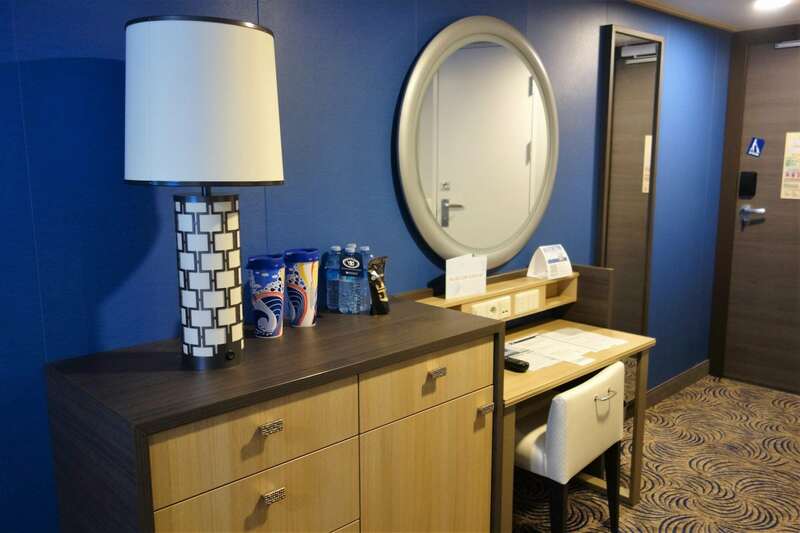 Self Check-In – Before you even head to the ship, save yourself some time with this first of our Anthem of the Seas Secrets. Prior to boarding, complete the enhanced self check-in at home. Load a picture of yourself following the specifications provided, complete all of the info requested, and print your Set Sail pass. With this pass in hand, check-in will literally take only a few minutes once you get to Cape Liberty. We were surprised at how many people did not do this on our sailing. 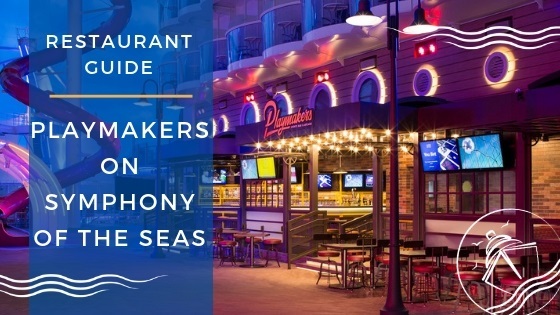 Know Your Dining Options – Anthem of the Seas is one of only a select few ships in Royal Caribbean’s fleet that offers Dynamic Dining. 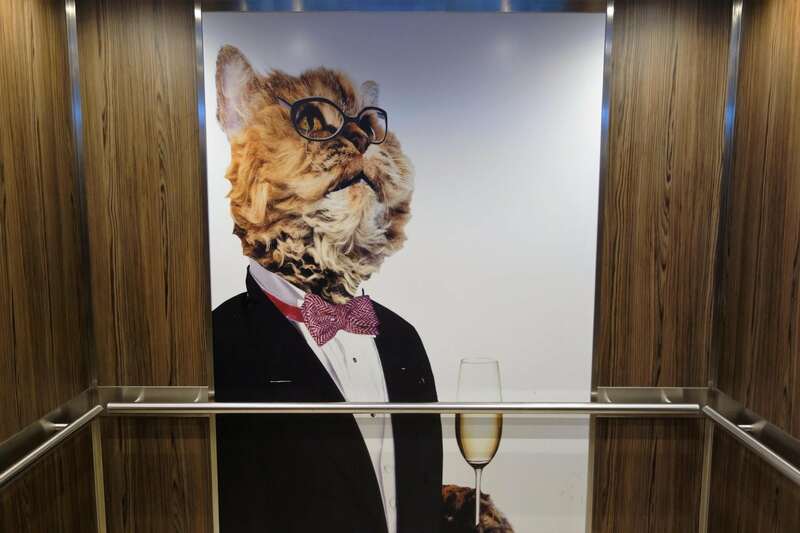 Of all our Anthem of the Seas Secrets, this one can make or break your trip. There are two options- Dynamic Dining Classic and Dynamic Dining Choice. Determining your preference and making the appropriate reservations will be vital to having a hassle free vacation. There are pros and cons to both styles of dining and which one is “best” varies among cruisers. 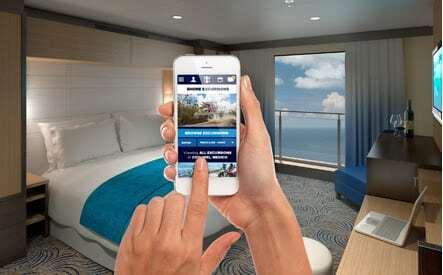 Download the Royal IQ App – Another one of our Anthem of the Seas secrets is to download the Royal IQ app on your smartphone prior to boarding. 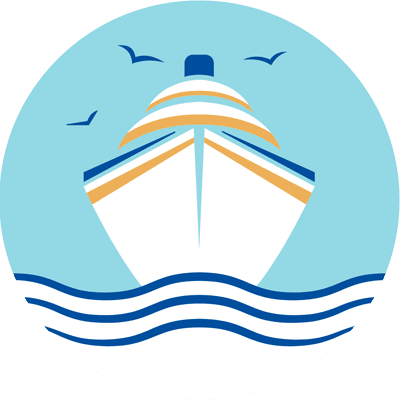 Save paper and time with this app that gives you access (once you are onboard the ship and logged onto the Royal WiFi) to the daily compasses, show schedules, dinner times, and other useful information. You can also check your account and book/modify reservations from this app. There is no charge to use the app while you are on the ship. 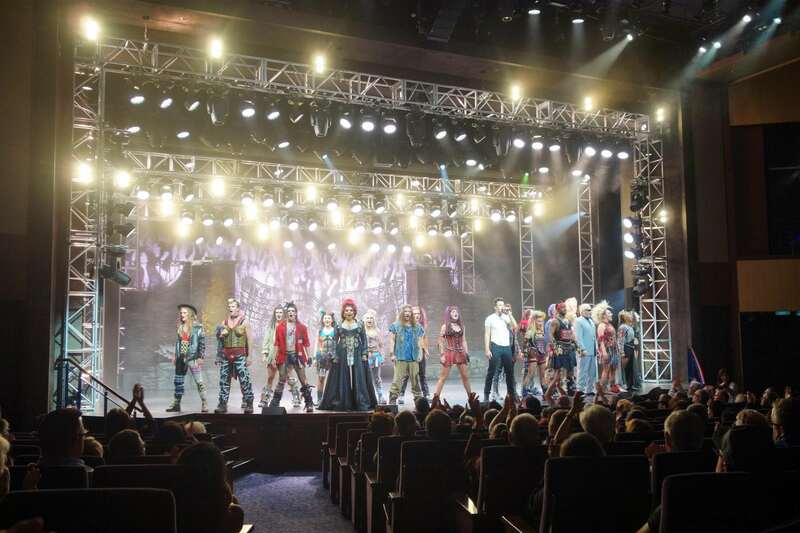 Don’t Miss the Shows – For Anthem of the Seas cruises, you can reserve showtimes for the three main shows-We Will Rock You and The Gift in the Main Theater and Spectra’s Cabaret in Two70. There will be other entertainment offered, especially on longer cruises, but usually those shows do not require reservations. You can book these shows once onboard, but the best showtimes do fill up quickly. And why waste your first day onboard waiting in line? Book your shows ahead of time using the Cruise Planner. 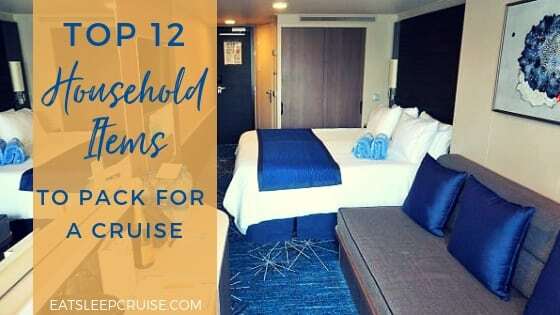 Compare Hotel and Parking Garage Prices – Depending on the length of your cruise, you might be better off staying at a local hotel that offers a cruise, park, and stay option rather than paying the $20 a day rate to park at the garage. 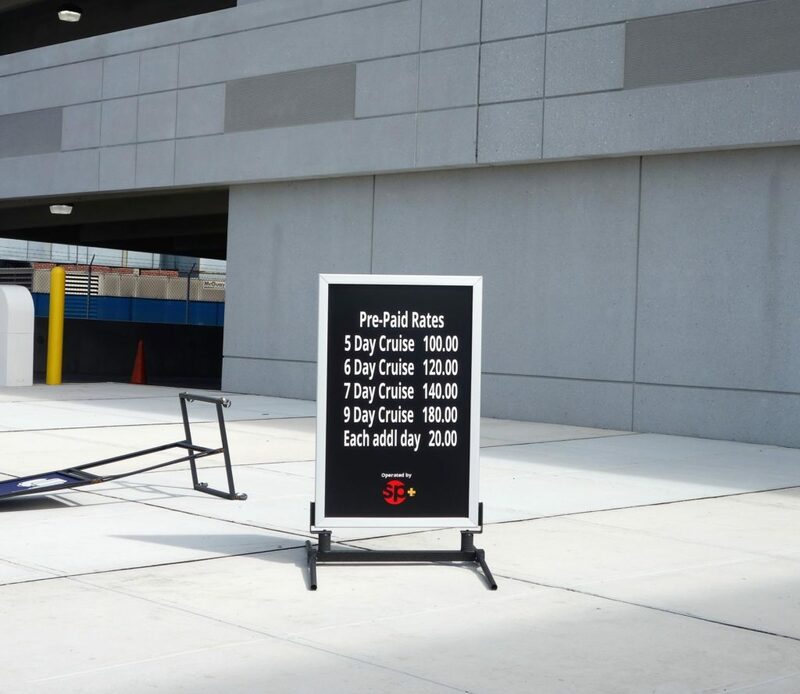 The garage is located right next to the ship and provides easy on and off, but if you are gone more than a week, the costs can really add up. Use A Wow Band – Get to the fun and excitement faster with a Wow Band. These watch-like devices act like your SeaPass card, but are conveniently located on your wrist. Pay for drinks, onboard purchases, and get scanned into your shows without ever having to take out your SeaPass card. On our sailing, you could buy a Wow Band for $1.99 onboard. Or, if you have already sailed on a Quantum class ship, you can reuse your Wow Band and save yourself the few bucks. Experience a Close Call at Sail Away – If you don’t already know, one of the most thrilling parts of the cruise happens at sail away. During the sail out of Cape Liberty, Anthem of the Seas sails under the Verrazano-Narrows Bridge. Taking on water to lower the ship, you sail just five feet below the bottom of the bridge, offering some great close call photos. 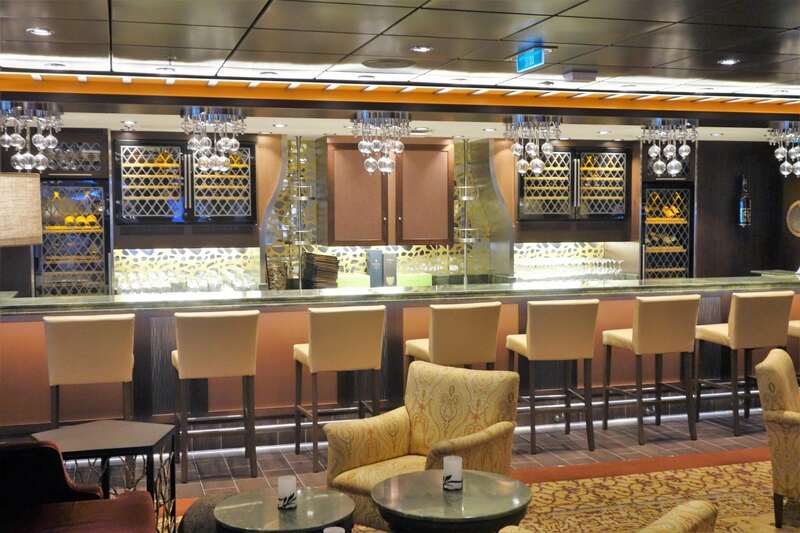 This is definitely an experience you don’t want to miss, so grab a drink at the Sky Bar and start your cruise off right. 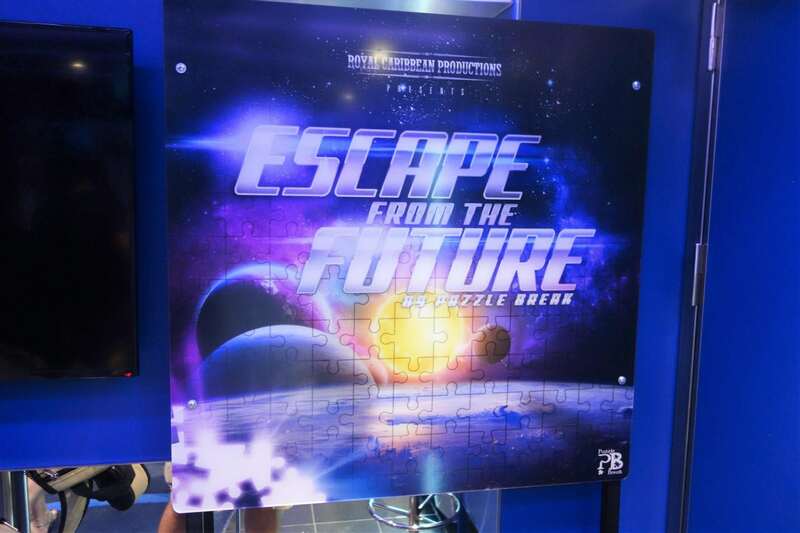 Book the Puzzle Break at the SeaPlex – This might be one of the most well guarded Anthem of the Seas Secrets. There is a special onboard activity that you won’t find in the compass called Puzzle Break. It occurs on most sea days in the Fuel Teen Disco. You can only book it at the SeaPlex or on the Royal IQ app (if it is working). Space is limited and spots fill up quickly. We ran into quite a few roadblocks when trying to book the Puzzle Break room on our cruise, but our persistence paid off. We were able to participate in this activity on the last sea day and highly recommend you try it out too. Avoid the Crowds at the Windjammer – On embarkation day, the Two70 area, located aft on deck 5, is much quieter and less crowded than the Windjammer. The highly addictive roast beef sandwiches are reason alone to head to Cafe Two70 once you board the ship. 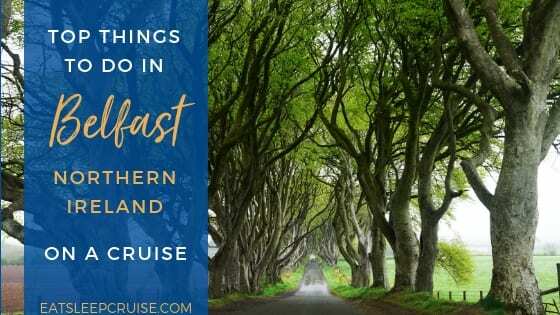 You will definitely be returning for breakfast and lunch later in the cruise too as there is a wide selection of salads, sandwiches, and breakfast options available. Leave the Bricks at Home – Anthem of the Seas is a 21st century ship, so of course, it not only has power outlets but USB outlets as well. There are two USB outlets for your devices located at the desk in your room. We still bring our pocket outlet extender, but you might not need to bring any extra outlets for your phone or USB devices; there are a total of 3 outlets (one conveniently located near the bed) and 2 USB outlets in the room. Temperature Control in Your Room – To save energy, you will notice a little card slot located next to your door and main light switch. If you want to control the climate and/or lights, you will need to place a card in this slot. Now, we are all for saving the environment, but sometimes you want to leave the air on if you are going out for only a short period. If you do not have a wow band, you can actually leave any card (like a membership card) in the slot, and the power will remain functioning, though the room attendants will usually remove them if making up the room. Funky Chairs – If you have sailed on Quantum of the Seas, you might be familiar with the popular swing from Two70. 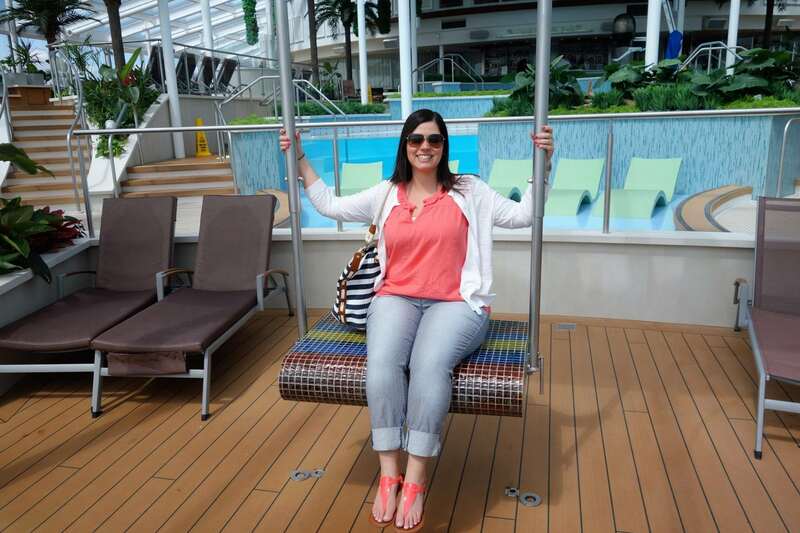 On Anthem of the Seas, this swing is located in the Solarium. Likely, your Princess will want her photo taken on this iconic piece of furniture, as well as all the other funky chairs and furniture located throughout the ship. 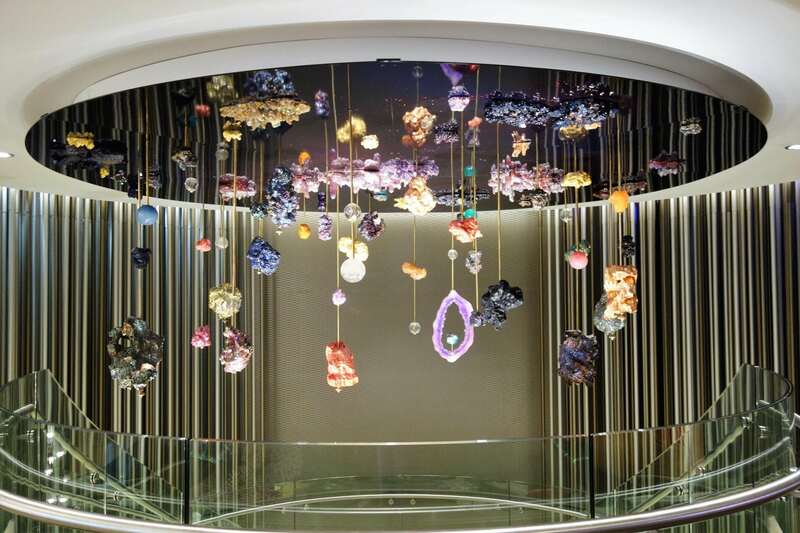 Be on the Lookout for Art All Around You – Anthem of the Seas is home to close to 3,000 pieces of art, many located in the most unique places- the walls, the floors, the ceilings, and even in the public restrooms. Take some time to wander the ship and see how many of them you can discover. Some of the pieces are even interactive displays. See our list of favorites. 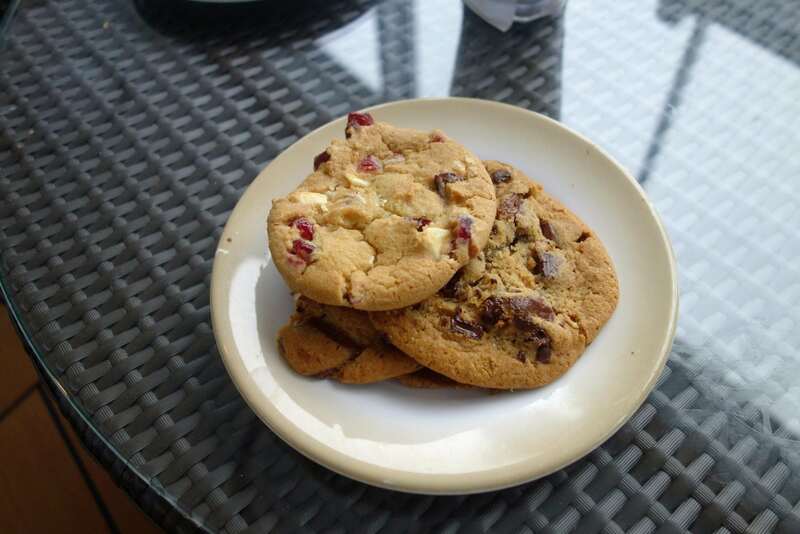 Have Some Milk and Cookies – While we are not huge fans of the Windjammer, we did regularly stop in at the venue as we can’t resist the warm cookies. These freshly baked cookies come in a few flavors, including the macadamia nut with white chocolate and cranberry and the coconut ranger, another cruiser favorite. While there, wash it down with a glass of milk just like you used to when you were a kid. Pose with a Tiger- Or a peacock, or even a cat in a tuxedo. In fact, there are ten uniquely designed pieces of digital photography that line the elevators. Four of these photos are found in the aft elevators (outside elevators on the port and starboard side), and the remaining 6 photos are in the forward elevators. Posing with all of them is a fun little scavenger hunt and a great excuse for not taking the stairs! 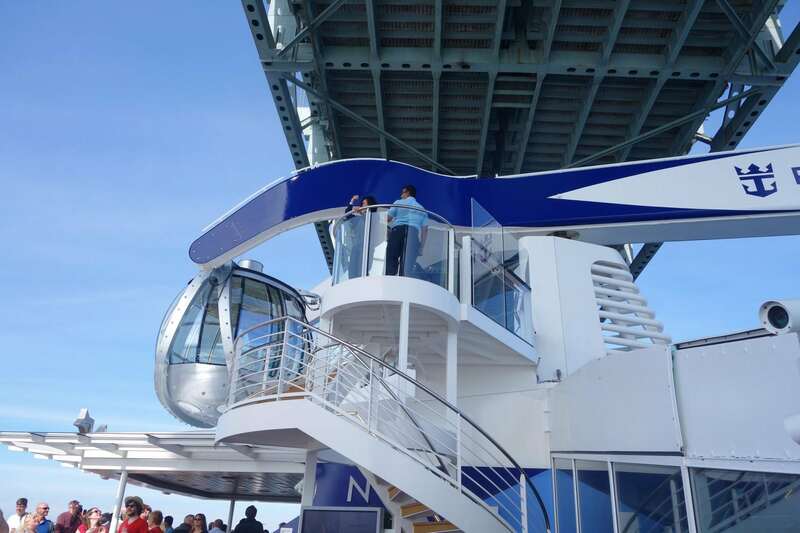 North Star and iFLY Reservations – For some activities on Anthem of the Seas, like the Flowrider or bumper cars, you just queue, but other activities require a reservation, including the aerial gondola of North Star and the sky diving simulator, iFLY. For our cruise, all North Star rides required reservations (except on Day 1). We could make reservations for select days and times prior to sailing using the Cruise Planner or while onboard at guest services. On longer cruises, reservations are required for port days only. iFLY always requires a reservation and spaces fill up quickly. You can also pre-book iFLY reservations prior to boarding on your Cruise Planner. Going Standby – If you already have a reservation but really want to do something again, or you miss your reservation time, or there are no longer reservation times available, you can try to go standby. This one of the Anthem of the Seas secrets is true for all of the shows, as well as rides on North Star and iFLY. While preferred times fill up quickly, some people will skip their reservation or just forget about it all together. Their loss can be your gain, but there is no guarantee. 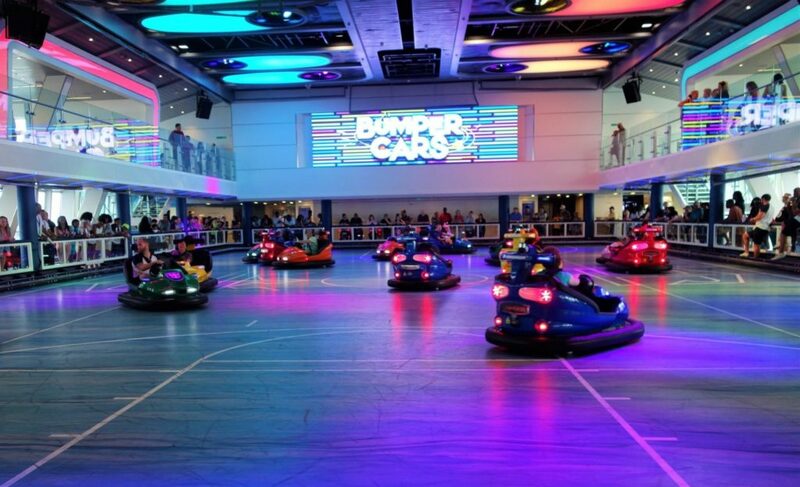 Not All Days at the SeaPlex are Created Equal – This largest indoor sports area of any cruise ship is a multi-purpose wonder with bumper cars, roller skating, indoor team sports, and even a trapeze school. With so many options, you can’t do it all in one day. Only certain activities are available on certain days, so be sure to check your compass or the posted schedule in the SeaPlex to know which days and times the events occur. Certain activities do occur less frequently than others, so plan accordingly. The Dining Menus Change – Yes, there are four complimentary restaurants with their own menus, but even within each venue, the menus rotate. 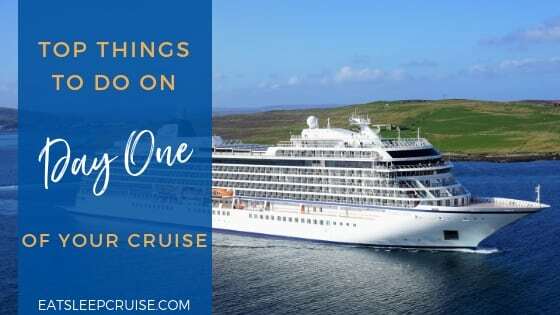 On our five night cruise, we experienced two different menus at each restaurant and have heard conflicting reports about a third set of menus on longer cruises. Our waitstaff indicated the menus rotate in such a way that all travelers can try the different options at the different restaurants. 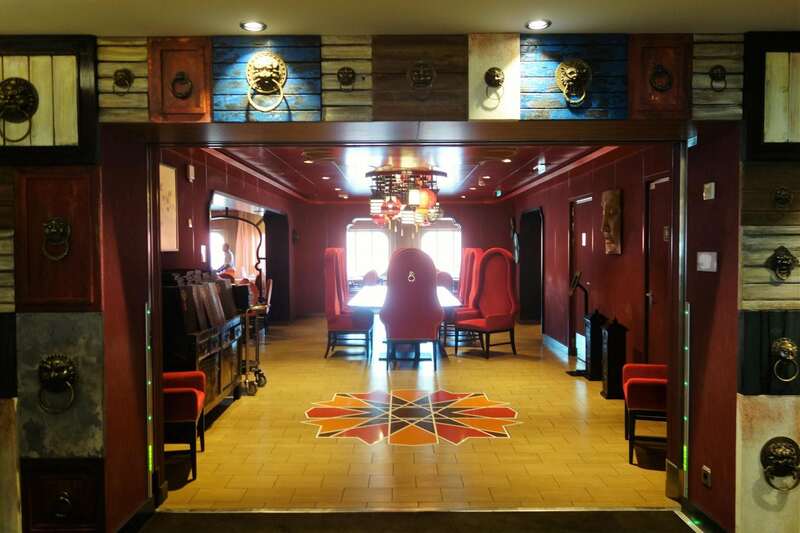 On our cruise, the first menu was offered days 1-4 and a new menu was offered on day 5. Sample Jamie’s Italian – If you do not want to pay the full cover charge to eat lunch or dinner at Jamie’s Italian, head next door to Vintages. On most evenings and select days for lunch, you can sample the starters and tapas from Jamie’s at Vintages. Priced from $3 to $5, it is a great way to get a little taste of the restaurant. You can enjoy them with a nice glass of wine in a relaxed atmosphere. Perhaps, our most delicious of the Anthem of the Seas secrets. Don’t Be Late to the Show – This is true for most cruises, but especially true for certain shows on Anthem of the Seas. The good seats fill up quickly, with most venues opening 45 minutes prior to the start time of the show. The standby line is let in about 10 minutes before showtime, so whatever you do, make sure you get there before then if you have a reservation, or it might be standing room only for you. Adjusting the View – If you are economical like me (or as the Princess says “cheap”) and opt for an interior room with a virtual balcony, don’t worry about the view. These real time virtual views of the outside world come with a remote, giving you the option of shutting off the display or adjusting the sound. Yes, there is even sound to accompany this crystal clear picture. 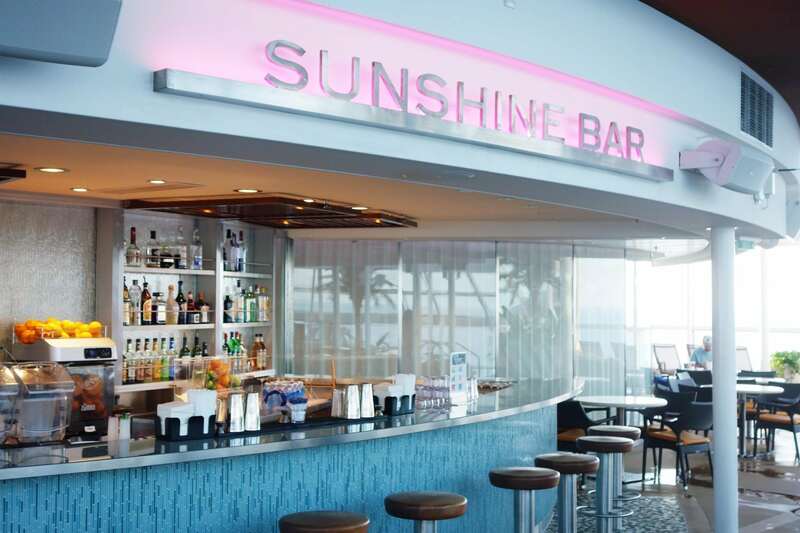 Get Your Smoothie On – For those health conscience individuals, the Sunshine Bar in the Solarium offers smoothies with natural ingredients, and you can even add protein powder. If you have the Royal Replenish or Ultimate Beverage Package, these $7 smoothies are included in your drink package. Now you can get your green drink on until your heart’s content. You are going to need the energy on this cruise. Have the Ship To Yourself at Port – This is another one of our Anthem of the Seas secrets that is true for most cruise ships. 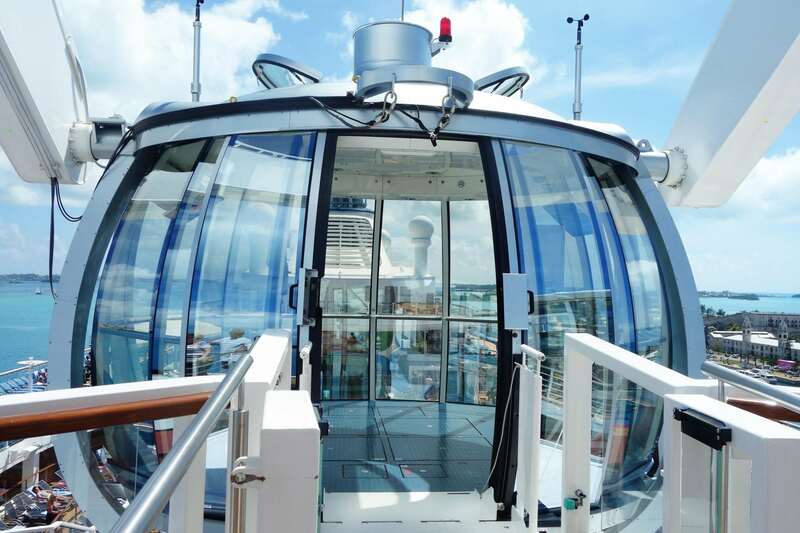 On Anthem of the Seas, you will have the ship mainly to yourself when in port. 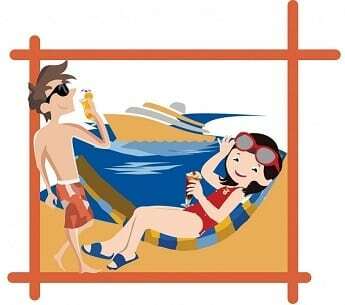 Schedule a ride on North Star or iFLY, surf the Flowrider, enjoy the pool, or spend some time in the SeaPlex. Many of the normally busy venues will be quiet, so we recommend taking advantage of it especially for the unique activities offered on this ship. 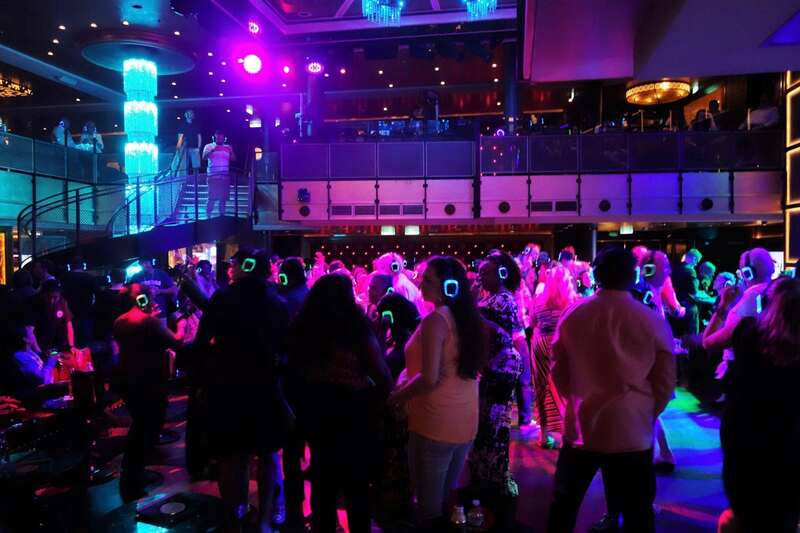 Every Night is a Party – While you may think this is true of all cruise ships, it was especially true on our 5 night cruise on Anthem of the Seas. There was literally a themed party every night (check out the compasses from our cruise). From the 70’s inspired Groovy Town, to the White Party and Glow Party, to the Anthem Rocks and the Silent Party, it was tough keeping up with all of them. Plan accordingly to make the most of your vacation. 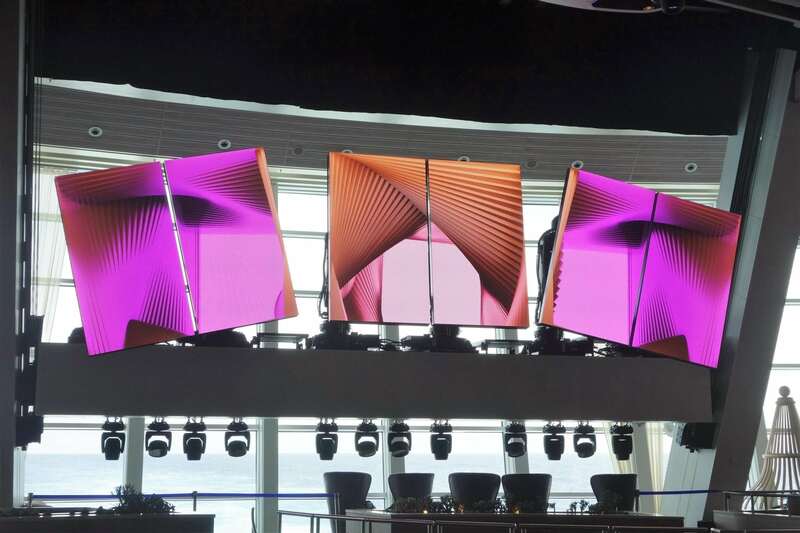 Robotic Entertainment – The last of our Anthem of the Seas secrets is the robotic technology displayed in Two70. This multi-purpose venue is the ideal spot to relax during the day and an entertainment hot spot at night. Prominently displayed in this venue are the roboscreens. These six robotic arms put together unique mini-shows of their own with themes from dance, to art, to aliens called roboshows, which are offered at various times during the cruise. Our favorite is Dance in a Box, but try to catch them all. 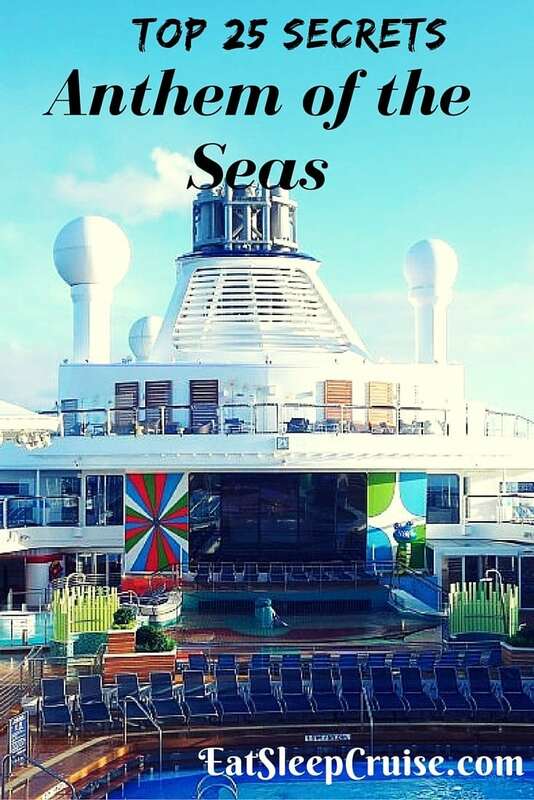 What are some of your Anthem of the Seas secrets? What tips would you offer cruisers going on a Quantum class ship? Drop us an anchor below to let us know some of your insider advice for cruising on this innovative vessel. Hello, I love your blog. We are cruising next year and are excited about the Dreamworks activities for our daughter. Do you have any experience with it at all? Would LOVE to hear. Thanks for all of your great info. Hi Sharon, Thanks for reading and your kind words about our blog. Yes, we have experienced the Dreamworks activities on Allure of the Seas and Quantum of the Seas. We have seen the shows and done the character meet and greets. They are always a lot of fun, even though we don’t have kids. We have no experience with the Character Breakfast (which is an up-charge), but that probably is not necessary as there are usually a lot of photo ops throughout the day. When is the cruise? They are supposed to be getting it this year, so we will keep our fingers crossed they add it for you and the family. Which itinerary are you doing? Thanks T for the comment. Glad you found the tips useful. Happy sailing. Great tips! We sail on the Anthem next month – can’t wait! Thanks Mike for the comments. Glad you found the tips useful. 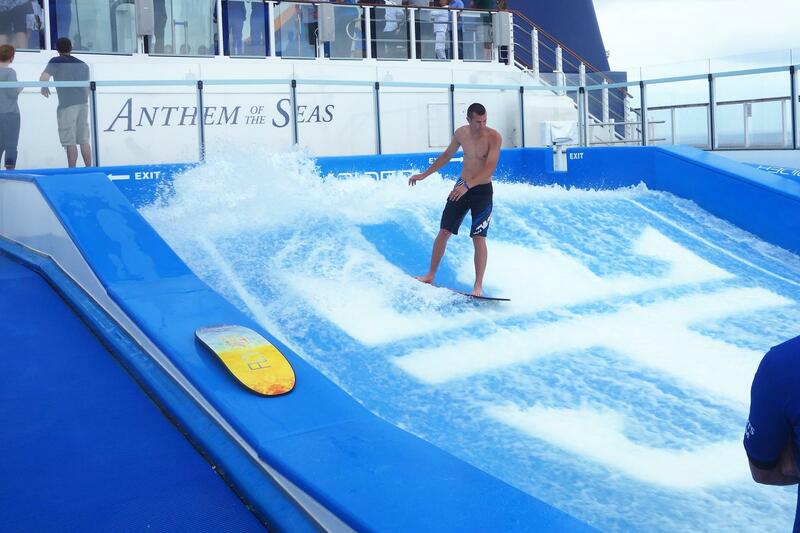 You will have a great time on Anthem of the Seas. She is a great ship. You doing the 5 night Bermuda itinerary? Thank you for those secrets!!! How is this ment reserving the shows with “using” the cruis planner?… In cobination with the Set sail pass? Is this also possible for german cruisers or only for americans? Great questions Melanie. Any cruiser sailing on Anthem of the Seas should have access to the Cruise Planner prior to their cruise on Royal Caribbean’s website. Once you login, you will see a tab for entertainment, and you can then reserve the shows online. It looks like you are buying tickets, adding them to your cart and then going through “checkout” but there are no costs for prebooking the shows. Feel free to email us if you have any other questions. When is your Anthem cruise? Great tips! They offer so much . The ship sure does offer a lot. Appreciate the comment. Thanks for all the useful tips! Definitely saving this one when I’m able to go on this cruise! Appreciate the comment. 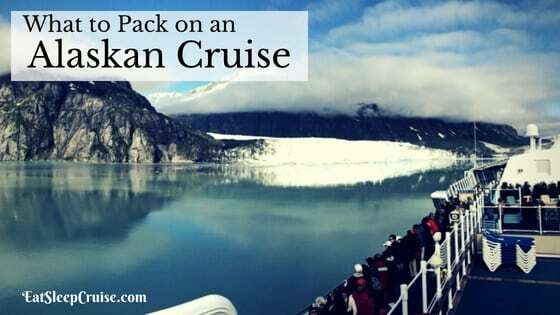 Be on the lookout for some of our other cruise secrets for other cruise ships. 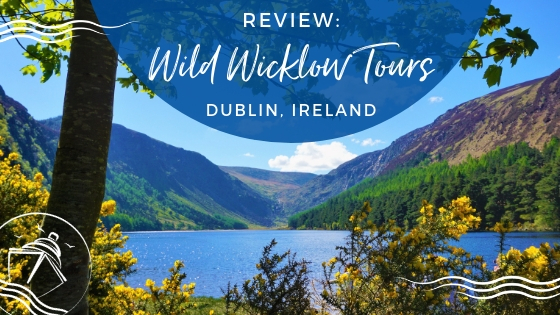 We always put a series of insider tips together following our cruises. We have one for Norwegian Escape from earlier this year, and one for Oasis of the Seas coming up later this summer. When is the next cruise? Going on a cruise is on my bucket list. Thank you so much for sharing these great tips! I love the self check-in. What a great move! Thanks for the comment. You should definitely get on a cruise soon. They are a great way to travel. Self-Check in is great, just wish more people did it to make the process even smoother. Thanks again for reading. Also USB ports on Backside of TV in your Stateroom! Great point Tim. Those are useful for using your camera or other devices. Thanks for reading. Appreciate the additional secret. 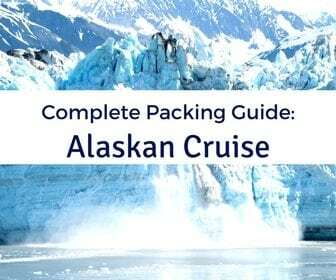 When is your next cruise? Must have one coming up soon? Thanks for your tips! Hubby and I are sailing this November 2016 for a 12 day cruise on Anthem to the Caribbean. I booked the Northstar for our at sea day because I read it goes up and side to side as opposed to just going up while in port. I’ve read there are restrictions in port to go side to side. What did you do? Also did you book any specialty restaurants on your cruise planner? Looks like they have ding deals BUT they choose the restaurants for you. I guess it might be a good idea to wait once on board for a deal. Any suggestions would be appreciated. Did you ever visit Martinique? If so what did you do there as well as San Juan.Thanks! WOW Beth, you have a lot of great questions. North Star the trip trajectory depends on the regulations at each port, plus weather conditions. On our five day cruise, all trips only went up and down, so they could do more North Star rides. When we sailed on Quantum of the Seas, our North Star trip during a sea day did go up and over the side of the ship. That was an eight day cruise, and we had a nice calm sea day. At some ports you will see the arm go over the side of the ship, and in other ports she only goes up and down. We do book all of our specialty dining before a cruise. For Anthem we did one restaurant. 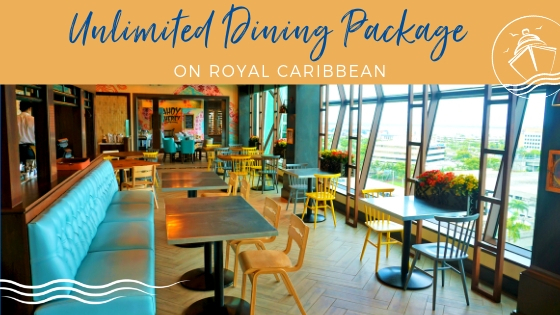 We have never done the specialty dining plans with Royal Caribbean, but they sound a little restrictive as to which days you can dine and where. We prefer to choose what day and time we want to eat and which restaurant. If we have to pay slightly more for that privilege, it is worth it to us. How many specialty dining restaurants do you plan to eat at during your cruise? Menus do rotate at the complimentary restaurants, so don’t worry about the food being the same as it will change. We have never visited Martinique, but we love San Juan, PR. 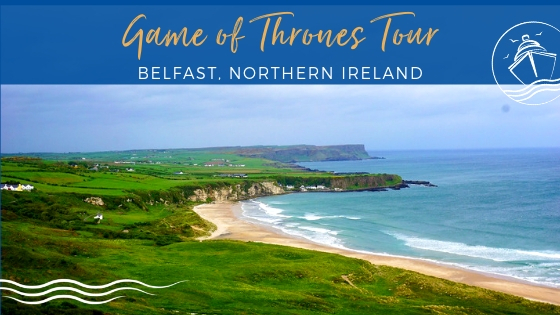 Here is a link to our top things to do at this port of call. 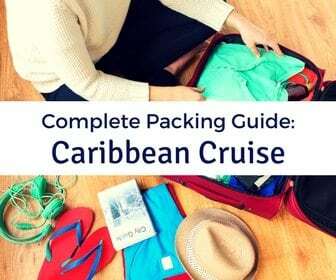 https://eatsleepcruise.com/2016/04/best-things-to-do-in-san-juan-on-a-cruise/. Feel free to ask further questions. Thanks for your help! As for specialty restaurants, we were considering Wonderland and possibly Jaimie’s. RCI offers dining packages BUT I feel it is unfair that when you book this package RCI chooses which specialty restaurants to give you as well as their designated day 1 and day 2. The reason they restrict those 2 days is because they want to guarantee themselves that the fee restaurants will have their business during the first 2 days of sailing which is when most people prefer not to dine there. I’ll most likely just make a reservation on line for Wonderland before we sail. It looks like an amazing experience from what I’ve read. We have eaten at both Wonderland and Jamie’s Italian and they are among our favorite specialty restaurants. We would suggest just paying the cover charge and booking those restaurants on days and time that work for you. Wonderland usually has more availability than Jamie’s given the price point. We feel both restaurants are well worth the up charges. Have a great cruise. Thanks for your advice. I decided to book Wonderland for the last night of our cruise. I felt that would make an awesome memory since the restaurant is so unique! Counting down the days until November! Thanks again for your help.